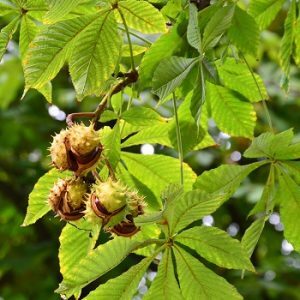 Natural Health News — The leaves of the European chestnut tree contain ingredients with the power to disarm dangerous staph bacteria without encouraging drug resistance. 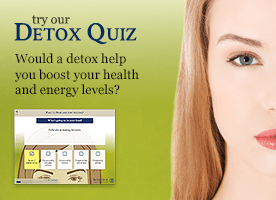 The study in the journal PLOS ONE found that chestnut leaf extract, was rich in two substances – ursene and oleanene – that blocks the Staphylococcus aureus bacteria, which causes a spectrum of problems from mild skin irritations to death, in hospitals and in the community. The use of chestnut leaves in traditional folk remedies inspired the research, said lead researcher Cassandra Quave, an ethnobotanist at Emory University. » The leaves of the European chestnut contain the substances – ursene and oleanene. » It does this, not by killing the bacteria but shutting off its ability to create toxins that cause tissue damage. A single 50 microgram dose of the extract cleared up MRSA skin lesions in lab mice, stopping tissue damage and red blood cell damage. Further tests showed that this extract inhibits the ability of staph bacteria to communicate with one another, a process known as quorum sensing. MRSA uses this quorum-sensing signalling system to manufacture toxins and ramp up its virulence. Antibiotic-resistant bacteria annually cause millions of deaths each year. Evolving strains of this “super bug” bacterium pose threats to both hospital patients with compromised immune systems and young, healthy athletes and others who are in close physical contact. The researchers are doing further testing on individual components of the extract to determine if they work best in combination or alone.